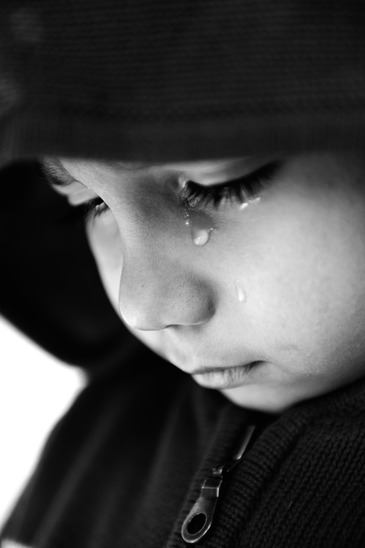 Wipe your Tears supports children who are victims of Domestic Violence. These children arrive at a refuge with mum or dad who have been abused and as a child in this unforeseen circumstance they often arrive with little or no personal belongings of their own. If you could imagine for a moment how a child may feel in this situation, leaving everything they have been familiar, comfortable and safe with behind, we are confident that like us many people would endeavour to help make a very sad time a little bit happier, helping each child to gain some confidence and knowledge that life will get better. Christmas time sees our Toy Appeal come to life, helping Wipe Your Tears to ensure that each child has a gift to open on the 25th December. We offer support all year round with ‘Project Cuddle Bags’ helping to give these children some comfort at this difficult time.